Home / renewals and cancellations / Renewals! 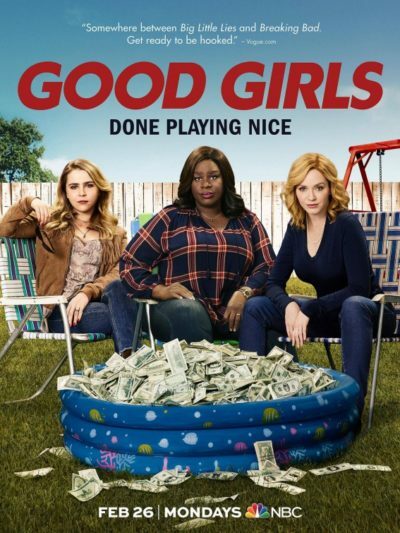 NBC Gives Good Girls A Sophomore Season! FOX Renews The Resident! And More! The series, starring Christina Hendricks, Retta and Mae Whitman has been a solid performer going up against The Good Doctor. The series also has a nice backend deal with Netflix that helped secure the series second season as well. Over on FOX, medical drama The Resident has been given a second season. 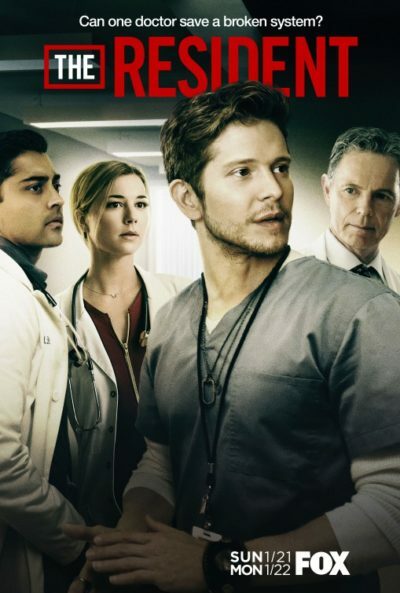 The drama series stars Matt Czuchry, Bruce Greenwood, Manish Dayal and Emily VanCamp. FOX is eyeing the series as a potential launching pad for more spinoffs ALA NCIS. Cancellations! HBO Gets Rid Of Vinyl After Previously Renewing It For Season 2! Say Wha? Cancellations! CBS Announces The Good Wife Will End After The Current Season During The Super Bowl! Renewals! 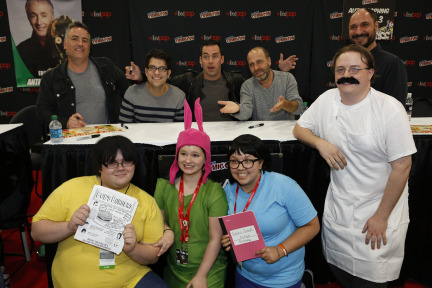 FOX Gives Bob’s Burgers A Two Season Renewal! The Animated Series Is Back For A 7th And 8th Season! Renewals! 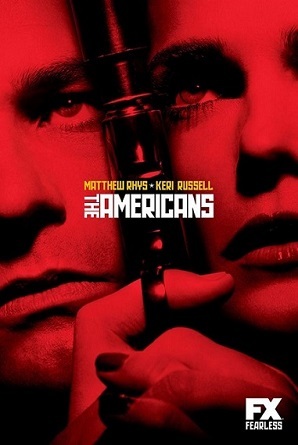 The Americans Gets Two More Years From FX! Sets Series Finale In 2018!